Your Toyota needs a clean engine air filter to run properly. Engine air filters help stop contaminants in the air from entering your engine and causing damage. Dirty air filters reduce engine life, miles per gallon, and can negatively affect the performance and efficiency of your Toyota. Toyota Genuine Air Filters are designed exactly for your vehicle and greatly reduce the amount of airborne contaminants from entering your engine. 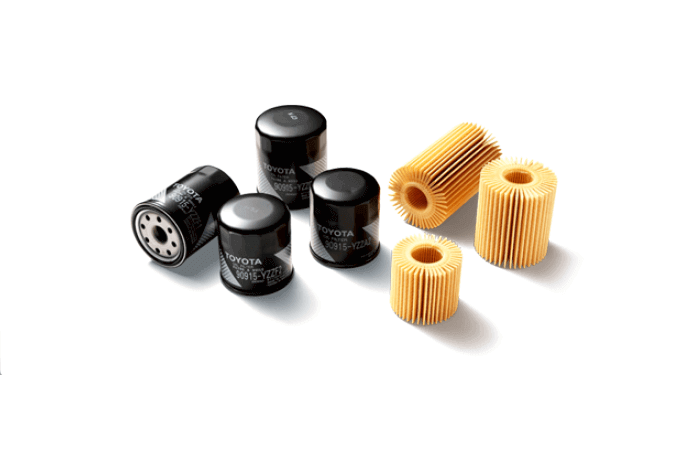 Order a Toyota Engine Air Filter from oyota of Huntington Beach to keep your Toyota a Toyota. Need your Toyota Engine Air Filter installed? Our Toyota-trained technicians right here in Huntington Beach at Toyota of Huntington Beach can quickly install it for you.